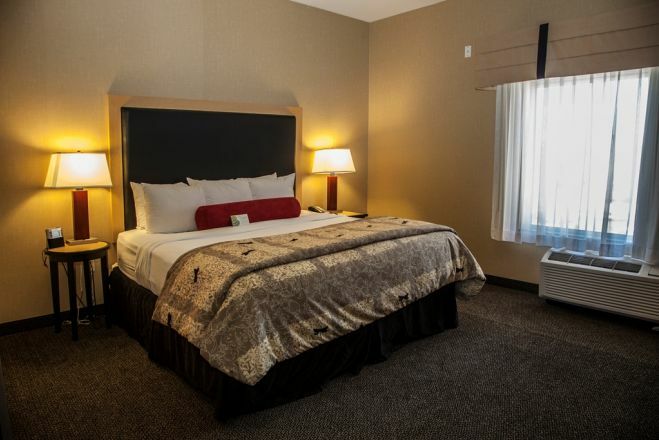 Cambria Suites Denver Airport Make your day hotel stay enjoyable and comfortable by booking your day stay at Cambria Suites Denver Airport. This award winning business hotel is the perfect place to spend a day stay, whether you’re in town for business or subjected to a lengthy layover. 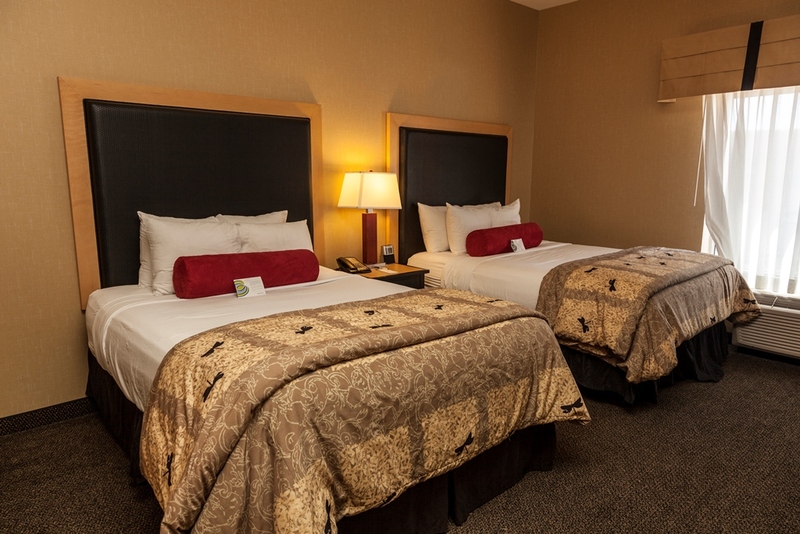 This transit hotel hotel is conveniently located by the Colorado International Airport. No need to look for a taxi service or rental car. A free airport shuttle is available for your disposal. 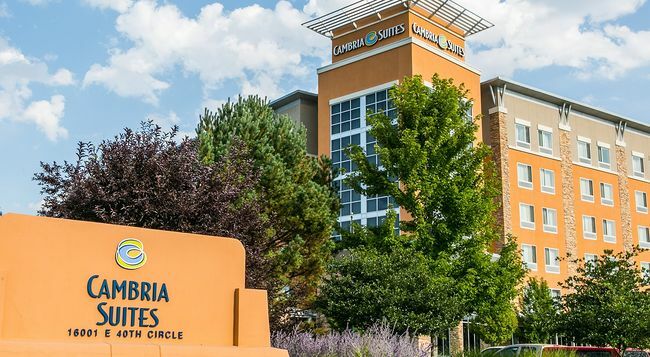 With an indoor pool and hot tub, fitness center and bistro, there’s so much available during your day stay at the Cambria Suites Denver Airport. 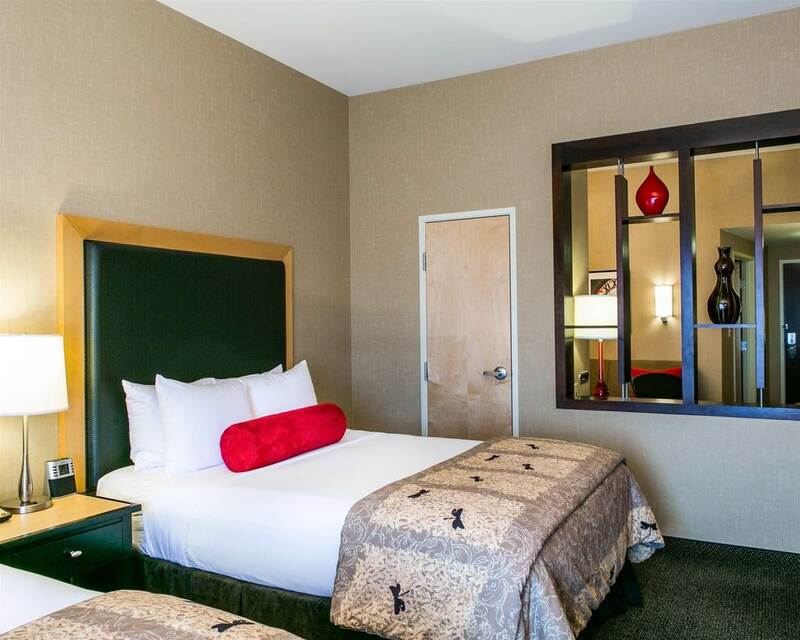 Book your day use room at the Cambria Suites Denver Airport with HotelsByDay! Cherry Creek Shopping Center - This is a shop lover’s heaven. This premiere shopping center houses high end stores including Nordstrom and Neiman Marcus to popular favorites such as Bath & Body Works and Macy’s. 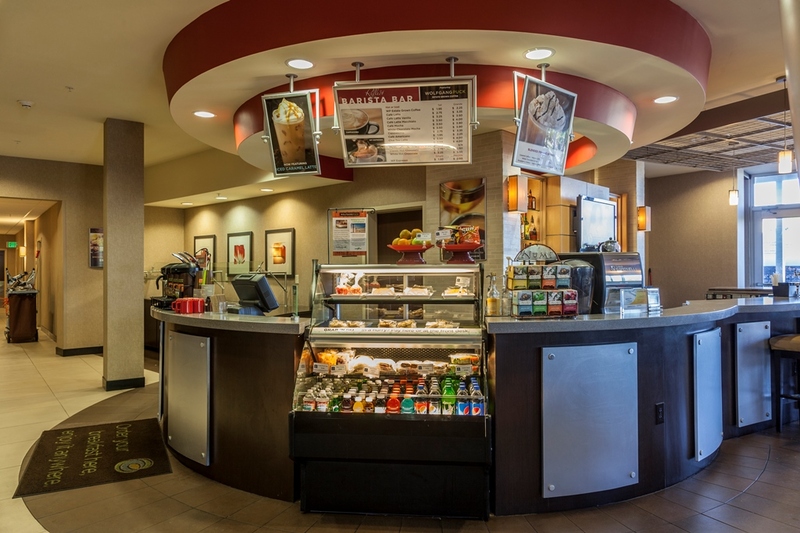 Cherry Creek Shopping Center also offers an array of dining options. Enjoy a delicious italian meal at Brio Tuscan Grille or California Pizza Kitchen. Cherry Creek State Park - Enjoy a peaceful getaway in this tranquil park. There are tons of hiking trails for you to explore Swim through the lake and relax on the sand. The park is perfect for those looking to go boating, horseback riding or picnicking. For only a $9 car fee, the Cherry Creek State Park is the perfect place to spend your daycation. Movie Tavern - Why not enjoy an amazing dinner and movie all at the same time? 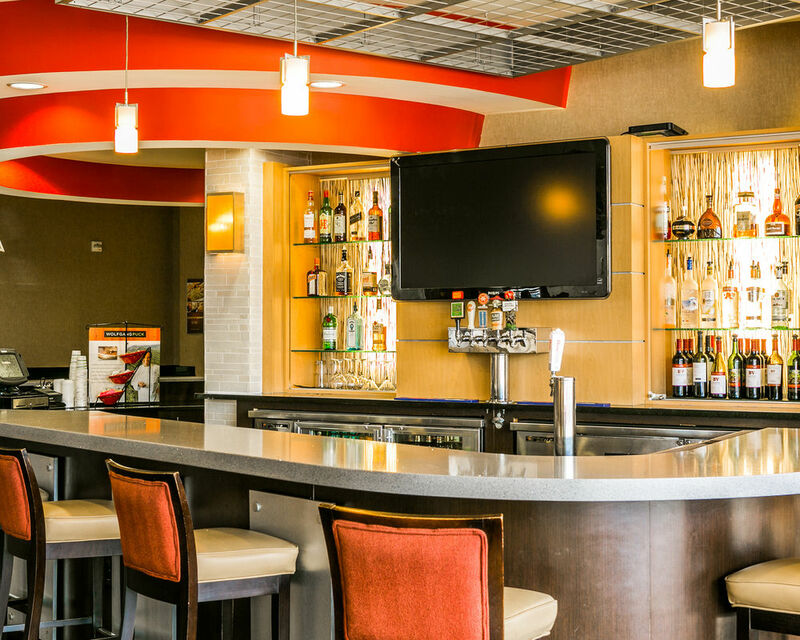 The Movie Tavern allows for you to enjoy a gourmet meal and cocktail during movie showings. After choosing from their delicious menu, with a push of a button it’ll appear right before your eyes! Don’t skip out on an awesome experience at the Movie Tavern. 1. 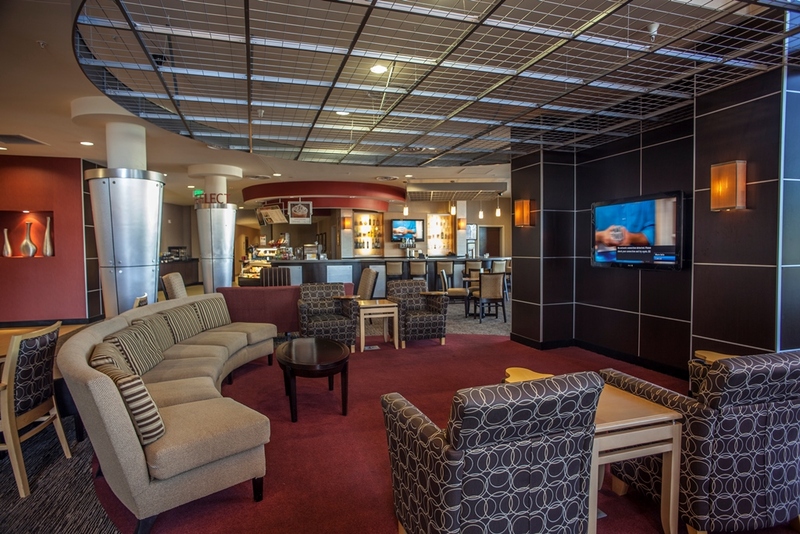 Parking and Transportation - On site parking is available for all guests of the Cambria Suites Denver Airport. A complimentary airport shuttle is also accessible for transportation to/from the Colorado International Airport. 2. Business Center - For those traveling for work a business center is available for your use. The Cambria Suites offers an array of services for you to optimize your time. 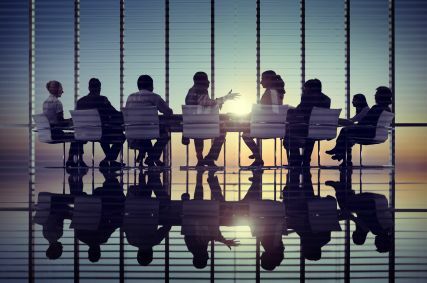 With high-speed internet, copy and fax services, and meeting room, you’ll be able to keep your productivity levels high during your travels. 3. Fitness Center and Indoor Pool - Start the day off with a rejuvenating workout at the Cambria Suites fitness center. The gym is fully equipped with treadmills, ellipticals, stationary bike and weights. Every necessity you can think of for a successful workout. 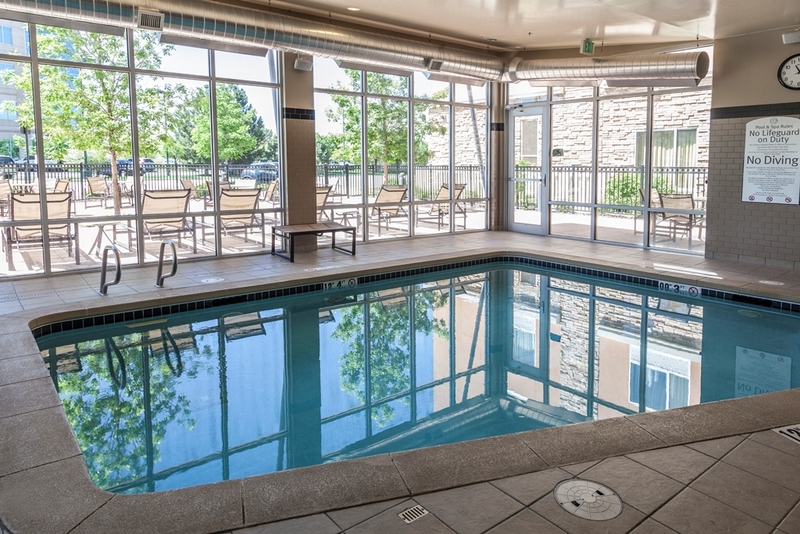 After, unwind and relax in their luxurious indoor pool and hot tub.